This car started life as one of Dennis Nursey's company Middlebridge Scimitars. She is one of only two cars that left the factory finished in Metallic Black. This cars claim to fame - Dennis Nursey was based at the Milton Keynes factory (Middlebridge Racing) and Dennis loaned the car to Mark Blundell for some time. The car was at the Birmingham Superprix 1989 as Middlebridge had two cars racing. 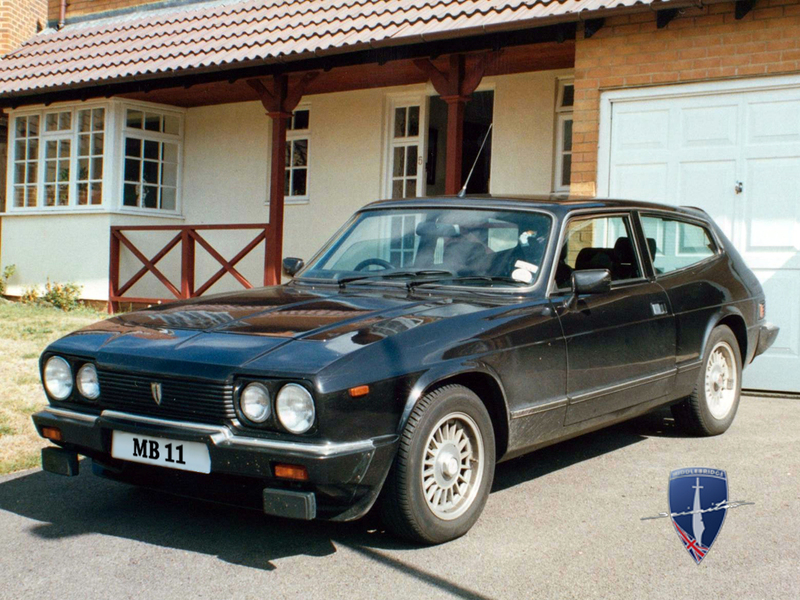 During the event Damon Hill had his own personal car stolen and was then also loaned this car!